We woke this morning and it seemed a magician had been at work on the weather. There was not a cloud in the sky and it was a clear, crisp Autumnal morning. 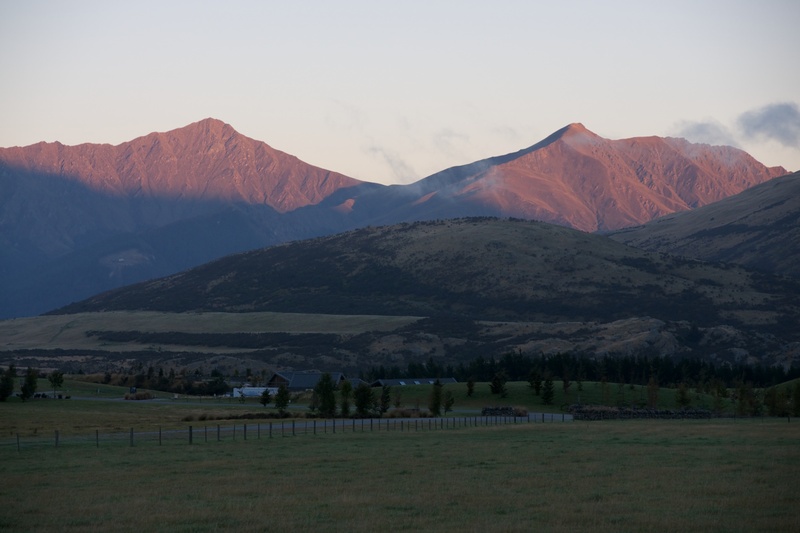 These photos were taken as the sun was just coming over the hills at about 7.30am. It was a lovely morning to be up and about. 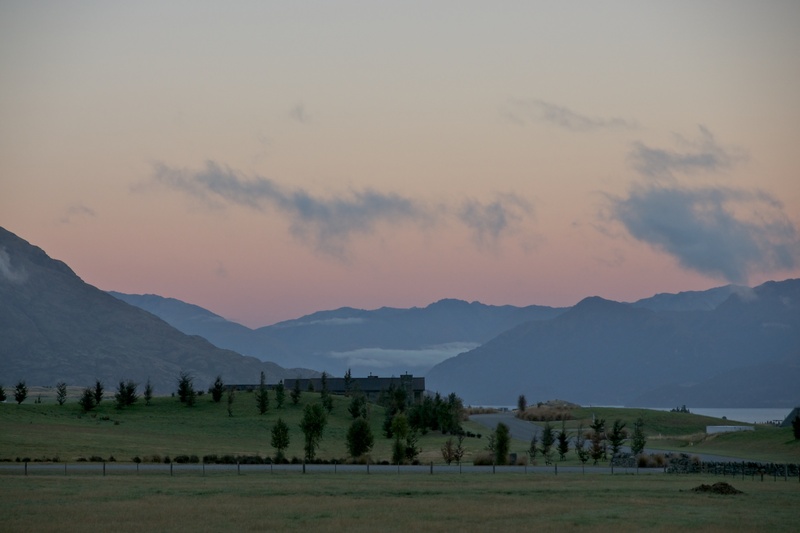 Posted in New Zealand, Photography, Travel Photography and tagged Autumn, morning, New Zealand, photography, Queenstown. Bookmark the permalink. Not for choice I wouldn’t ….